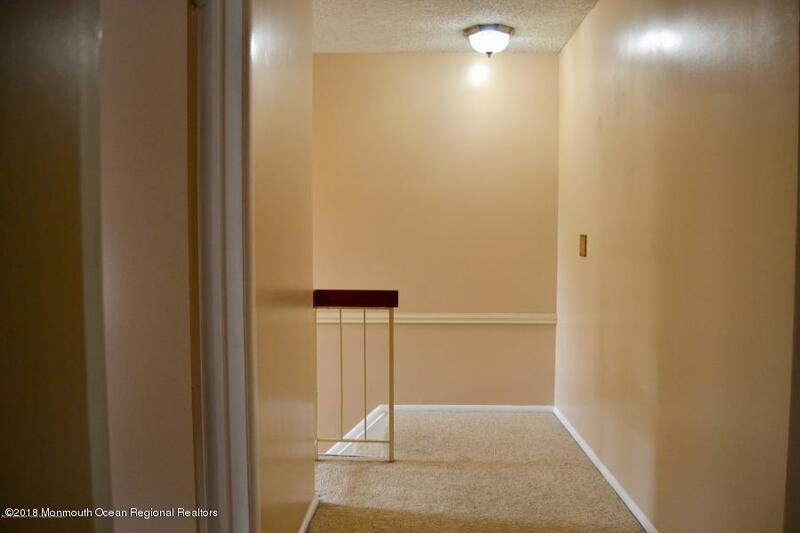 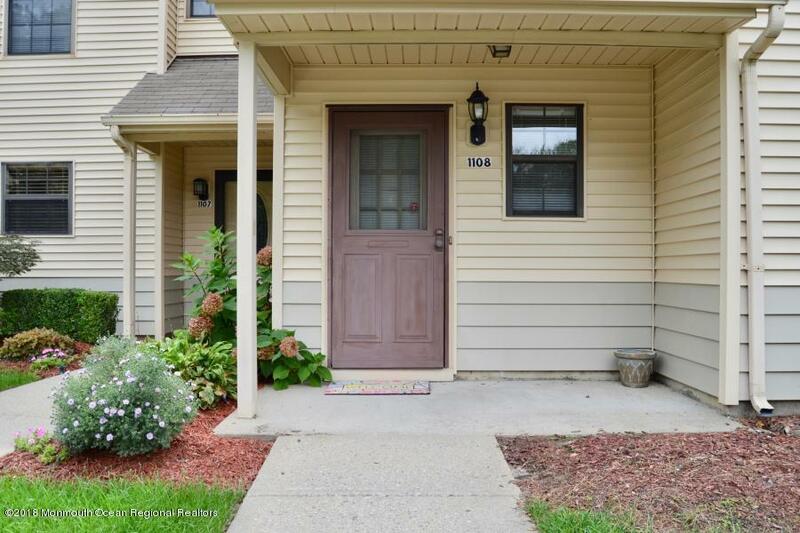 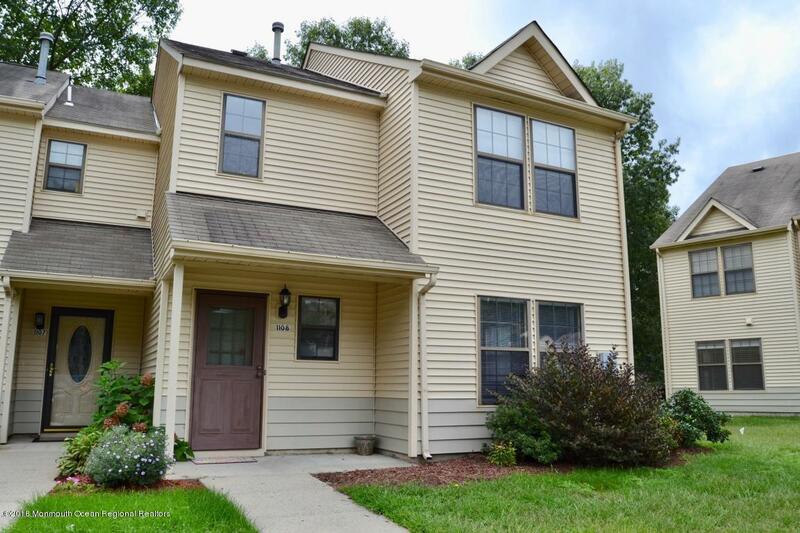 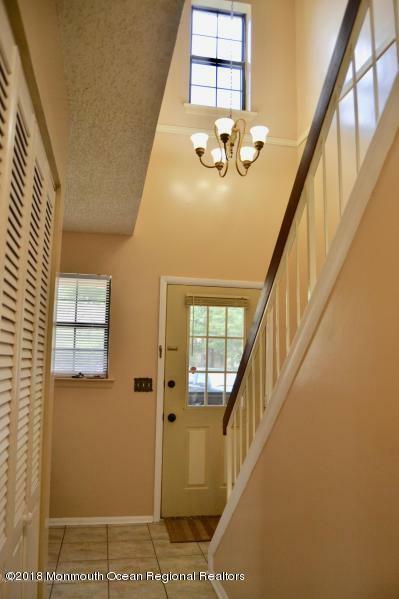 REDUCED... FRESHLY PAINTED THREE BEDROOM END UNIT TOWNHOUSE IN 60 ACRES FEATURING NEW CARPETING, REPLACED HOT WATER HEATER, AC AND FURNACE. 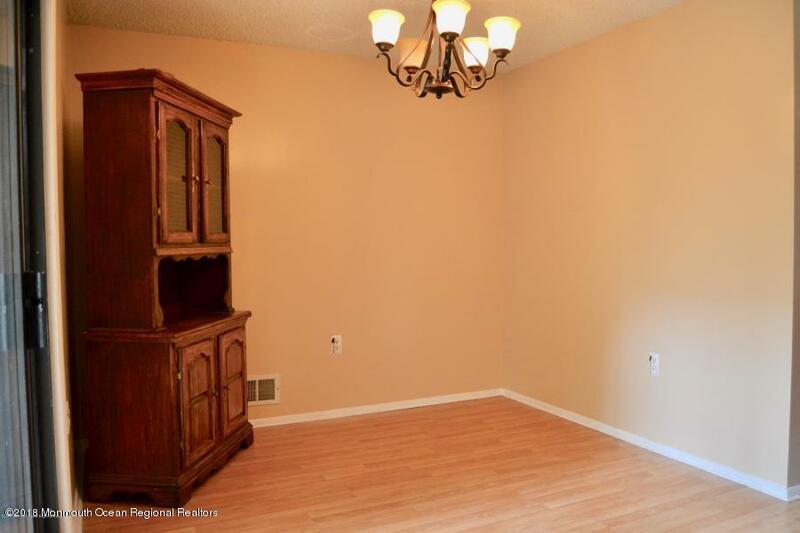 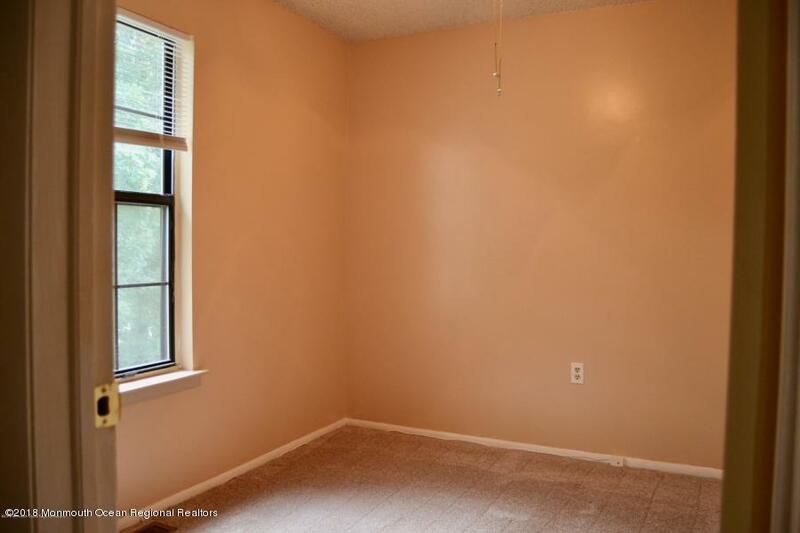 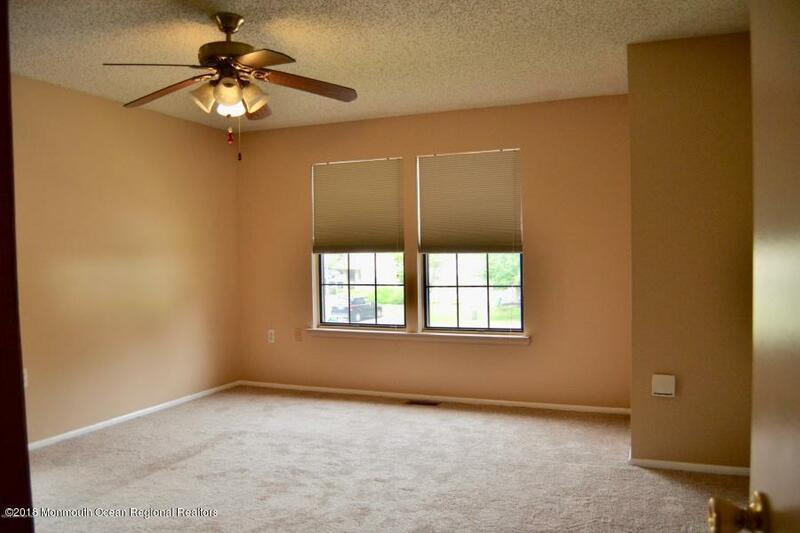 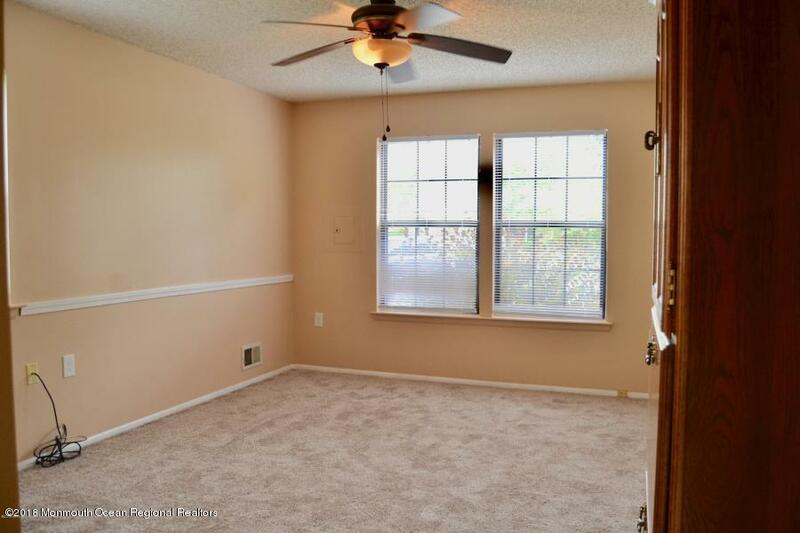 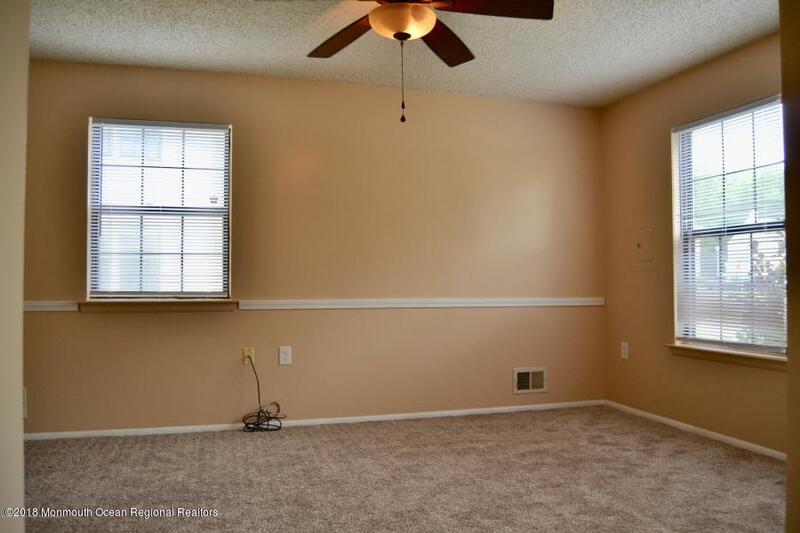 EAT IN KITCHEN W/TILED FLOORING,, FORMAL DINING ROOM W/LAMINATE FLOOR, STORAGE CLOSET OFF DOUBLE PATIO, ATTIC SPACE W/FLOORING FOR EVEN MORE STORAGE. 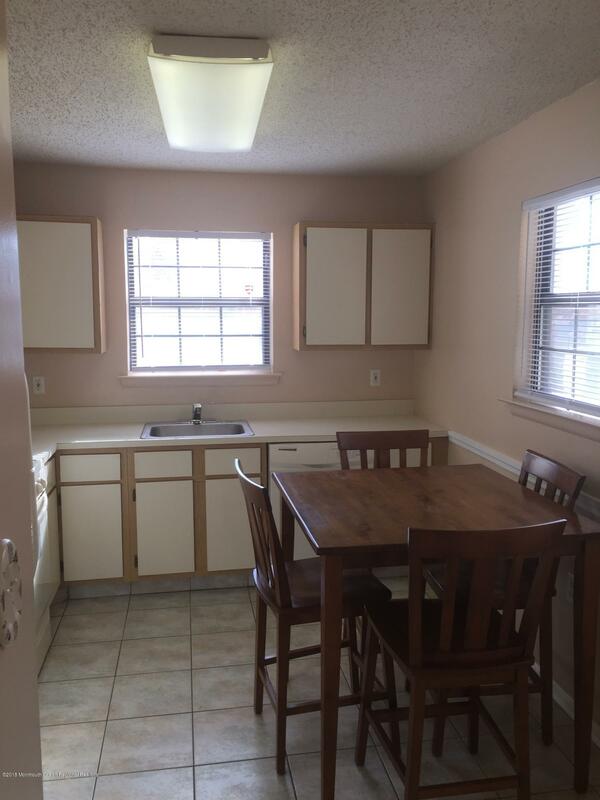 FULL APPLIANCE PACKAGE INCLUDED. 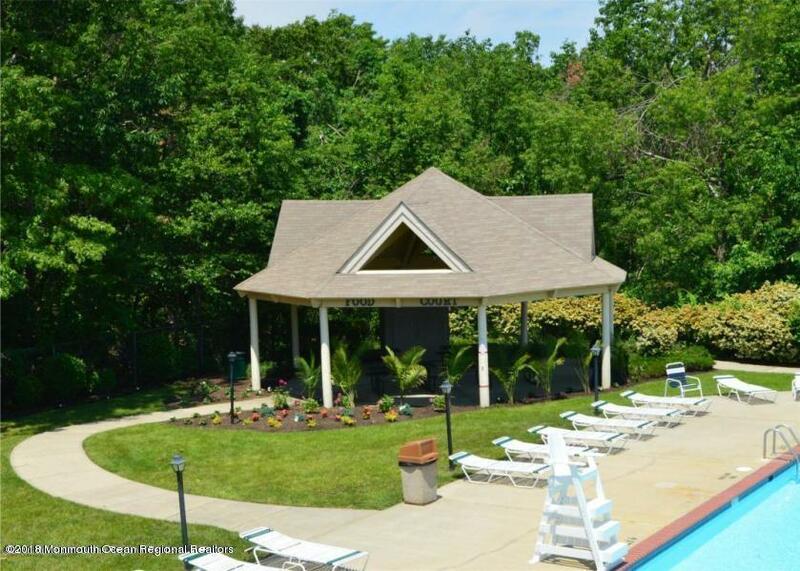 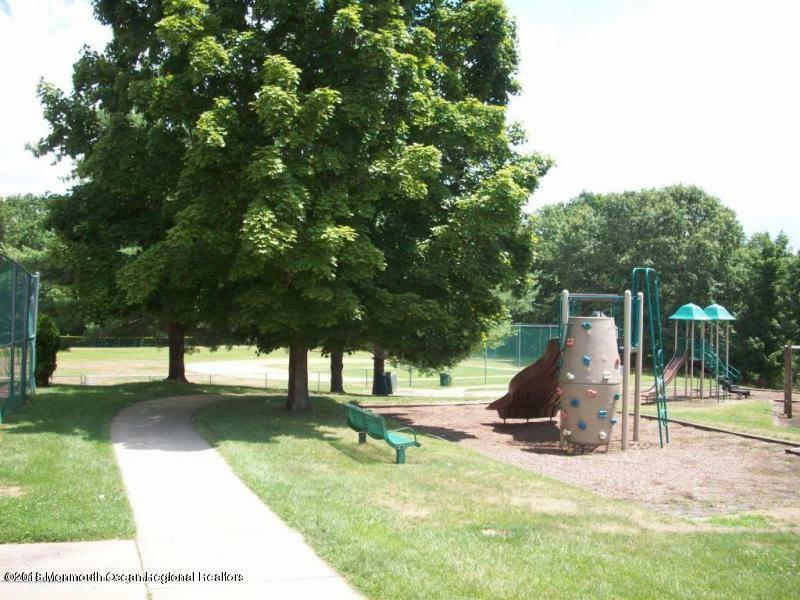 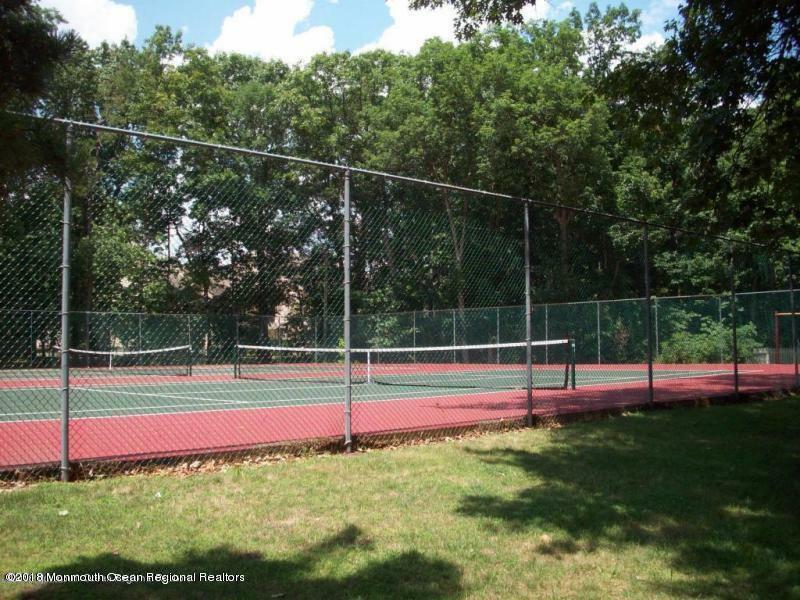 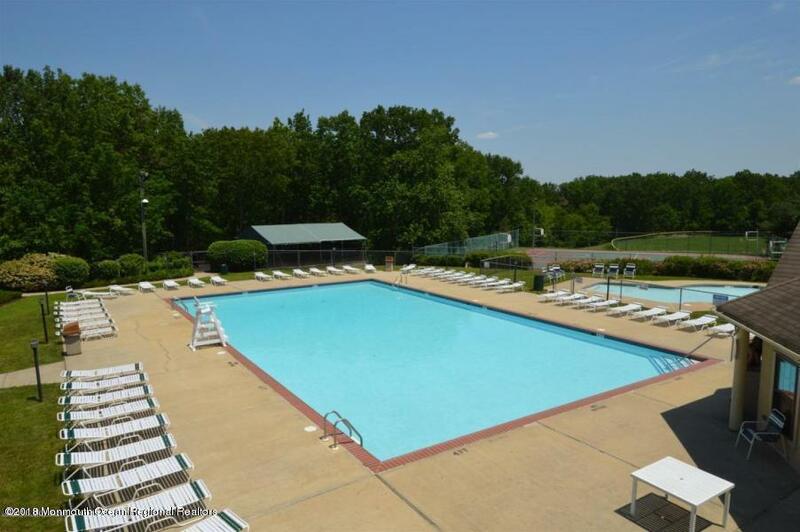 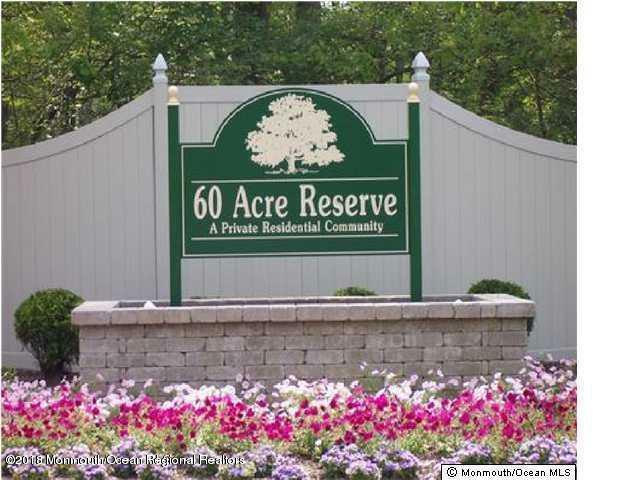 WONDERFUL COMPLEX OFFERING POOL, WALKING PATH, TENNIS COURTS, BASKETBALL COURTS AND PLAYGROUND.